There’s a new podcast in the scene called “Notes & Noise” which is a podcast hosted by Mercia Tucker that finds her talking about all things South African hip hop once a month as she attempts to separate the noteworthy from the noise. 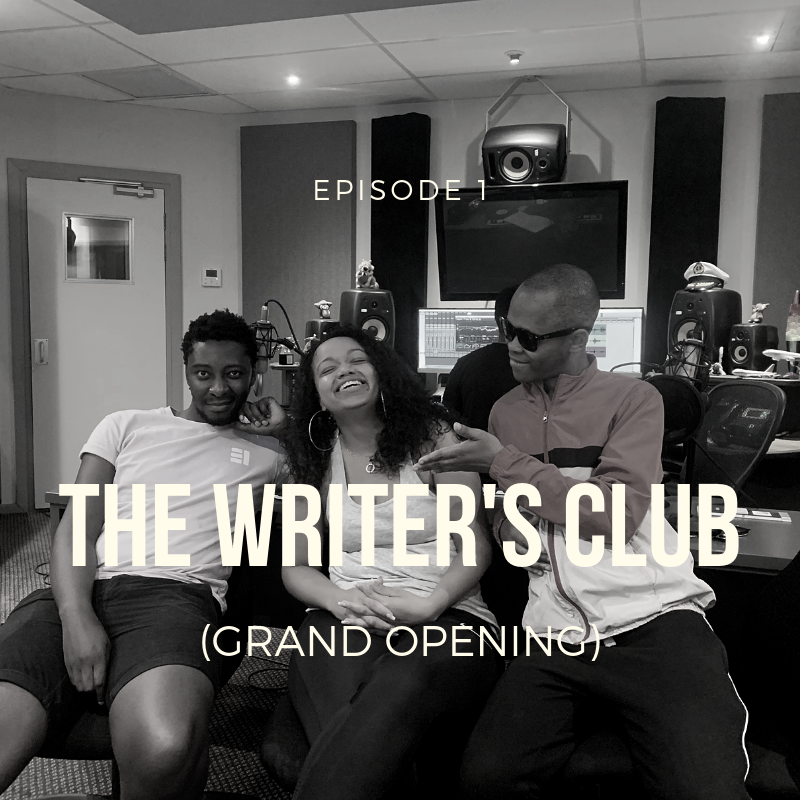 This first episode sees Sabelo Mkhabela and Tseliso Monaheng occupying the hot seats in a cornucopia of thoughtful analysis, witty commentary, and insights into the music industry as they discuss debut albums in particular. Sabelo Mkhabela is a music journalist and contributor to Okay Africa, and Tseliso Monaheng is a writer par excellence with too many bylines to mention. A writer herself, Mercia will be joined in studio every month by different music journalists and cultural commentators navigating discussions on recent goings on and music drops in the industry.